Liposuction is a surgical technique that involves the permanent removal of excess body fat by suction, using specialized surgical equipment. What is Liposuction surgical procedure? The Liposuction procedure may involve the thighs and hips, buttocks, fat cells within the abdominal wall, and chin (or other adjoining areas). Why is the Liposuction surgical procedure Performed? 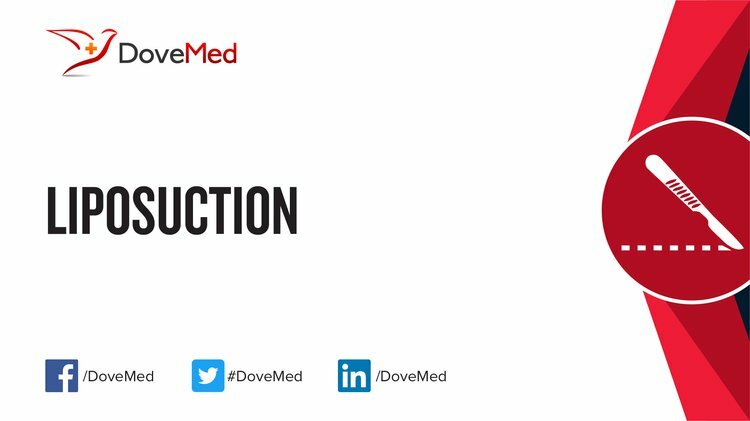 Liposuction is performed for the visual improvement of fatty deposits that an individual has found difficult to get rid of with a daily healthy diet or exercise. If Liposuction is being considered for weight loss, then dietary modifications, exercising, or in certain circumstances, even bariatric surgery is an alternative choice. What is the Cost of performing the Liposuction surgical procedure? The cost of Liposuction surgical procedure depends on a variety of factors, such as the type of your health insurance, annual deductibles, co-pay requirements, out-of-network and in-network of your healthcare providers and healthcare facilities. In many cases, an estimate may be provided before the procedure. The final amount depends upon the findings during the surgery/procedure and post-operative care that is necessary. However, Liposuction is usually a cosmetic procedure that is generally not covered by health insurance. How is the Liposuction surgical procedure Performed? A Liposuction procedure is usually performed in an out-patient surgery center facility, a physician’s clinic/office, or a hospital. The individual can usually go home once the procedure is completed. A plastic surgeon performs the Liposuction procedure. The duration of Liposuction varies depending on the area and the amount of fat to be removed. The procedure can last anywhere between 30 minutes to 2 hours. It is very important to provide the following information to your healthcare provider. This enables your healthcare provider in assessing the risks for the liposuction surgical procedure and helps avoid unnecessary complications. 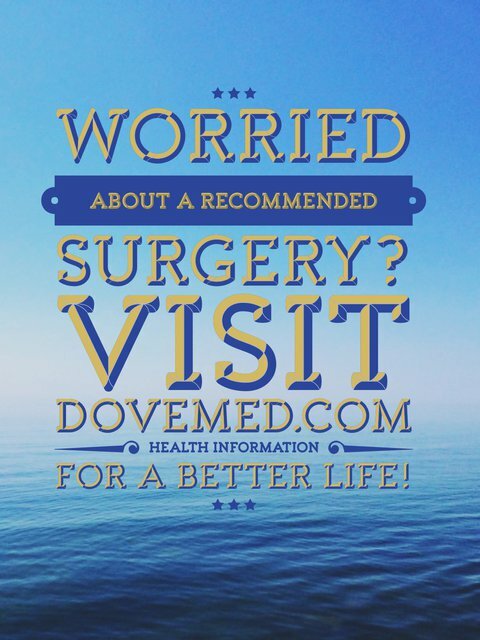 A physician will request your consent for Liposuction procedure using an Informed Consent Form. What Tests are needed, before the Liposuction surgical procedure? Local anesthesia by injection for small areas of Liposuction or general anesthesia by injection and inhalation is administered, for larger areas of Liposuction procedure. The type of anesthesia shall be determined by your physician. What are the possible Risks and Complications during the Liposuction surgical procedure? What Post-Operative Care is needed at the Healthcare Facility after the Liposuction surgical procedure? What are the possible Risks and Complications after the Liposuction surgical procedure? What Post-Operative Care is needed at Home after the Liposuction surgical procedure? Post Liposuction, normal activity may usually be resumed after a week. The Liposuction procedure does involve the surgical removal of fat tissue; but, it is discarded. The tissue removed during the procedure is discarded and hence, a pathologist does not get involved in the care of the patient. Who will you receive a Bill from, after the Liposuction surgical procedure? The patient is advised to inquire and confirm the type of billing, before the Liposuction procedure is performed.